This is one of the general talk that if there is a router why we required Switch at Layer 3. Simply what is the difference between Layer 3 Switch and the router? This is one of the best question asked in the interview as well as most of the people confused on this. If we are talking about the Layer 3 Switch, just think about it being a switch it is also capable of doing the Layer 3 functions with layer 2 features that Router can’t do in its operation. Some says both are the same product with the different tags. Well my view is simple here, if you are talking about the Layer 3 switch, it can work as Layer 3 with basic routing features but you can’t have the advance routing features in the Layer 3 Switch. If there is any enhancement on the routing part, it never being implemented on the Layer 3 Switches. Router has a specific task to do in the network while you can’t do that with the switches in the WAN network. Some of the basic features like dynamic routing protocol, terminating Serial ports, and running non-IP protocols such as IPX and SNA. Layer-3 switches use high-speed application specific integrated circuits (ASICs) in the data plane. By removing CPUs from the data-plane forwarding path, wire-speed performance can be obtained. This results in a much faster version of the traditional router. In Cisco world, this routing switch ASIC technology implementation as example applies to Catalyst 6500 switch series. Well some of the bridging and the security features are setting up there in some of the routers. If we have some of the security features there in the router then why we required Firewall, if we can achieve the virtualized platform on the router then why we required UCS platform. So keep in mind it is only for the basic features you required on your device. 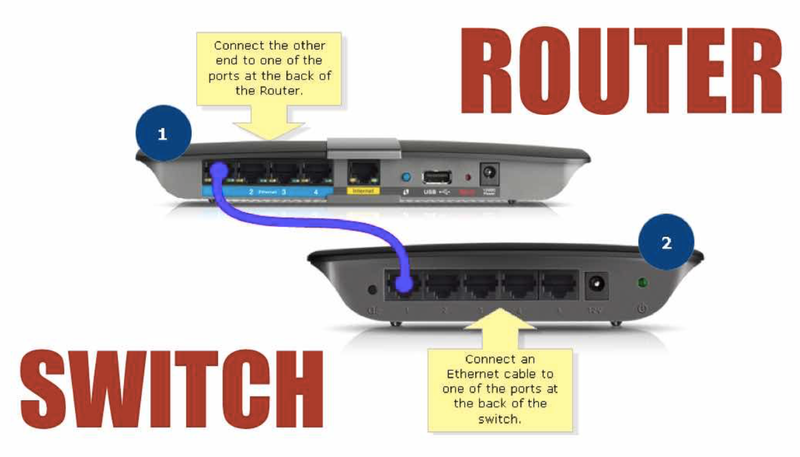 Let’s have the below mentioned table for the comparison of the features between the Router and the Layer 3 Switch. Further we will surely have a comparison analysis between the Router and the Firewall.